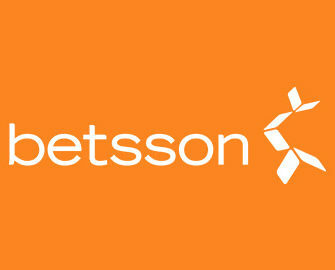 Betsson – Heed The Call! Casino calling with daily offers! 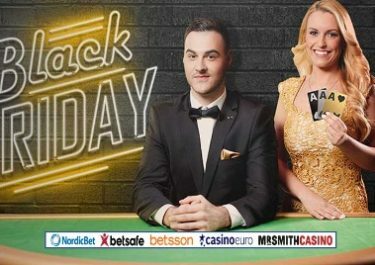 Superb ongoing promotions for every day of the week at Betsson for players from Finland, Germany, Iceland, Netherlands, Norway, Poland, Sweden and Switzerland. They can look forward to daily Free Spins, Bonuses, Guaranteed Share Tournaments and a generous Cashback, all for just playing their favorite or some of the hot new games. Heed the call! Launched in 2001, the casino is operated by BML Group Ltd. and holds MGA Malta and UK licenses. Betsson offers Sportsbook, Poker, Bingo, Scratch Cards, Games, Casino and Live Casino with games from acclaimed suppliers such as Netent, Big Time Gaming, ELK Studios, Jadestone, Microgaming, Nyx Interactive, ONgame, Play’n GO, Quickspin, Realistic Games, Red Tiger, Thunderkick, Williams Interactive, Yggdrasil as well as Evolution Gaming and NetEnt Live for their Live Casino tables. The website is available in a staggering 18 languages and customer support provided 24/7 via Email, Live Chat and Phone.